Mark Hudson, of the U.S. Department of Agriculture/National Agricultural Statistics Service, reported the December citrus crop forecast. 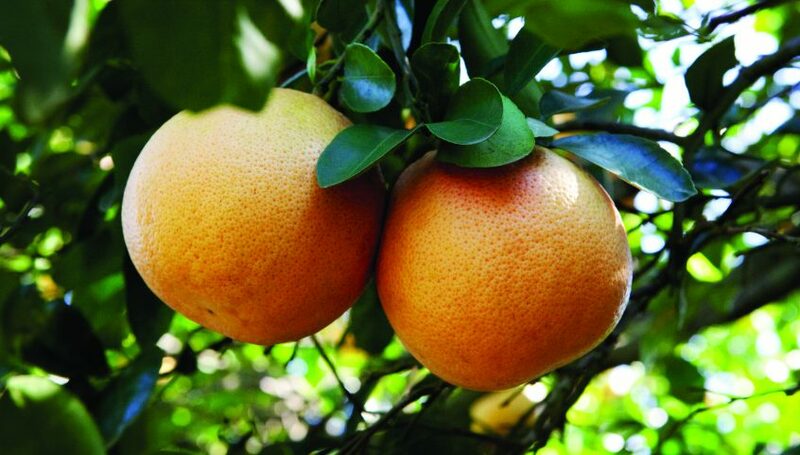 Florida has no changes in non-Valencia or Valencia oranges. Grapefruit for the month dropped from 9.6 to 9.3 million boxes with white at 2 million boxes and red at 7.3 million boxes each. Tangerines and tangelos changed from 1.55 to 1.5 million boxes, representing a 3 percent decline. Earlies increased from 590 to 600 thousand boxes and Honeys decreased from 420 to 360 thousand boxes. Frozen concentrated orange juice yield is 1.44 gallons per box, down 2 percent from the November forecast. The January citrus crop forecast will be Thursday, January 12, 2017, at 12 noon eastern time. You will be able to hear the January crop forecast here on Southeast AgNet.